"We have to dig into the details a bit more to know if the substitutes would be as beneficial as claimed," he told the Thomson Reuters Foundation. "It just comes down to how much energy demand would be to produce a kilogramme of meat." 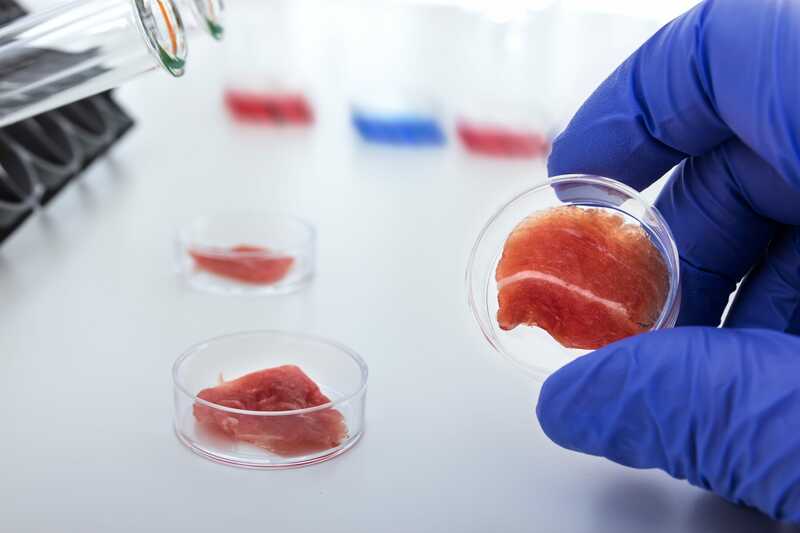 Lynch said companies promising to bring lab-grown "clean" meat to the mass market, many of them based in the United States and Israel, had yet to release information on their planned large-scale production processes. The website of one high-profile firm, Memphis Meats, which produced the world's first cell-based meatball in 2016 followed by poultry in 2017, says its meat, cultivated "at scale", would use significantly less land, water, energy and food inputs. "Our process will produce less waste and dramatically fewer greenhouse gas emissions. We believe that the planet will be the ultimate beneficiary of our product," it adds, without giving details of how that would be achieved. David Welch, director of science and technology at The Good Food Institute, a nonprofit that supports early-stage companies producing "clean" meat, said it would likely be another five to 10 years before cultured meat products were commercially available to consumers. "If the real (clean meat) production processes are like that one, then there is no problem," said Lynch. Livestock are responsible for about 14.5 percent of global greenhouse gas emissions, according to the United Nations' Food and Agriculture Organization. "Per tonne emitted, methane has a much larger warming impact than carbon dioxide - however, it only remains in the atmosphere for about 12 years whereas carbon dioxide persists and accumulates for millennia," said study co-author Raymond Pierrehumbert, a physics professor at the University of Oxford. Reporting by Megan Rowling @meganrowling; editing by Astrid Zweynert @azweynert. Thomson Reuters Foundation, the charitable arm of Thomson Reuters, that covers humanitarian news, climate change, women's and LGBT+ rights, human trafficking and property rights.